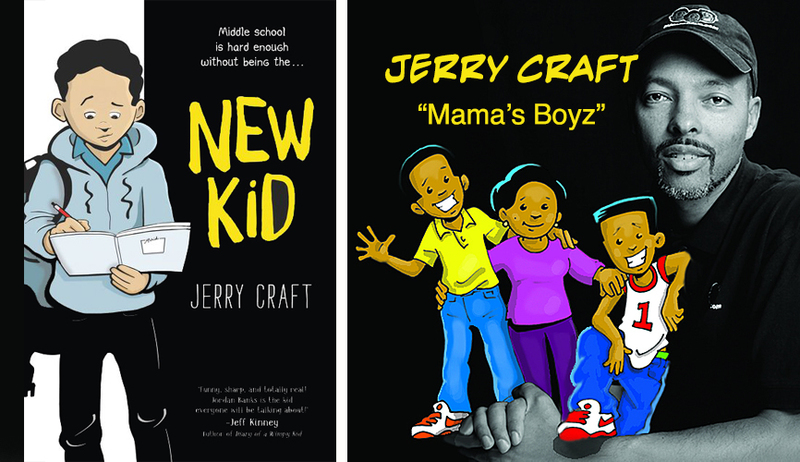 In this episode host Alex Simmons interviews graphic novelist, creator/writer, and children’s book illustrator, JERRY CRAFT. Jerry shares some of the funny but also twisted turns he had to take as a black artist, creating black non-stereotypical characters in the comics world. This entry was posted in Method To My Creative Madness. Bookmark the permalink.